Minneapolis, MN – February 17, 2016—The Bailey Group, which partners with CEOs and executive teams to lead successful organizational transformation, announces the addition of three CEO Advisors to its growing team of consultants. Each CEO Advisor is an acting or retired CEO themselves, bringing firsthand experience to the CEO clients they coach. Dale Horihan is retired CEO of Continental Hydraulics. He brings international experience across multiple organizations, with expertise in acquisitions, private equity investment and returning struggling business to strong profitability. Bill Lundberg is former president of City Carton Recycling and president and COO of Roscoe Steel & Culvert. Bill has successfully turned around multiple businesses, including helping one of his employers prepare to be sold for the benefit of its owners. Jim Smiley is acting president, CEO and Chairman of the Board for H.M. Cragg and has held other C-level positions in the distribution and telecommunications industries, and in higher education. He brings experience in government affairs and transitioning family-owned companies to professional management. These CEO Advisors will help The Bailey Group meet strong market demand and serve even more CEOs and executive teams across all industries and geographies with CEO advising, executive and senior leadership team coaching, and team assessment and development. More information on these individuals and the rest of The Bailey Group team of coaches and consultants can be found here. 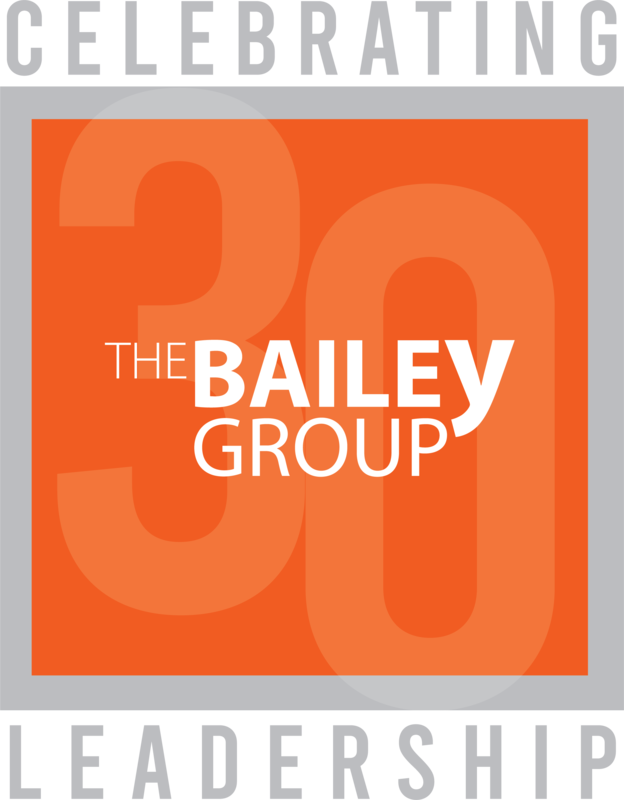 Since 1989, The Bailey Group has led hundreds of CEOs and executive teams across many industries through successful organizational transformation. Our services include CEO Advising, where we partner with CEOs to provide the clarity and certainty essential to leading organizational transformation; Executive Team Coaching, where we guide executive and senior leadership teams to ensure alignment with the CEO on vision, strategy and culture; and Team Development, where we ensure team members have the skills and mindset required to activate transformational growth. For more information, visit TheBaileyGroup.com or follow us on LinkedIn, Twitter or Facebook.